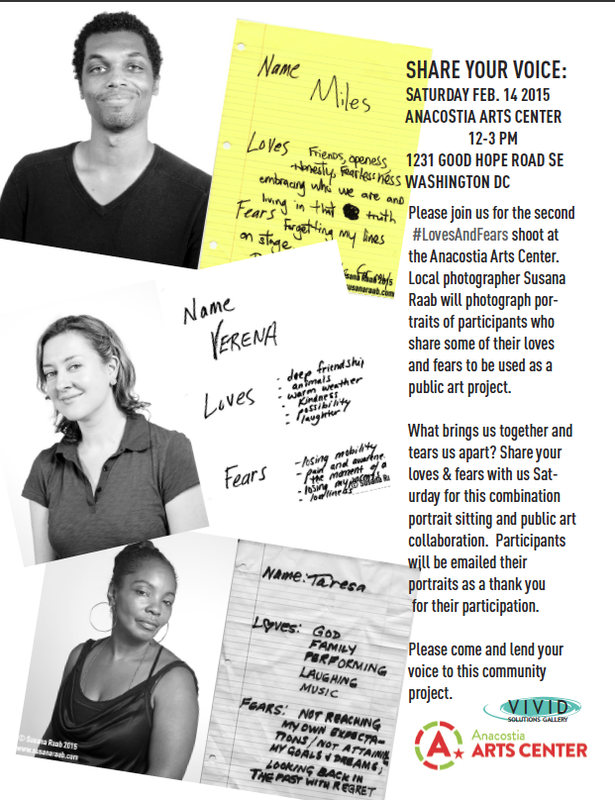 Did I mention I’m doing another Loves and Fears portrait sitting on Saturday Feb 14 1231 Good Hope Road SE from 12 -3? Well I am, and I would love it if you’d show up ready to bare your soul and lend me your visage for a rollicking good time on a cold winter day. The BBC recently featured the project in this video available here.